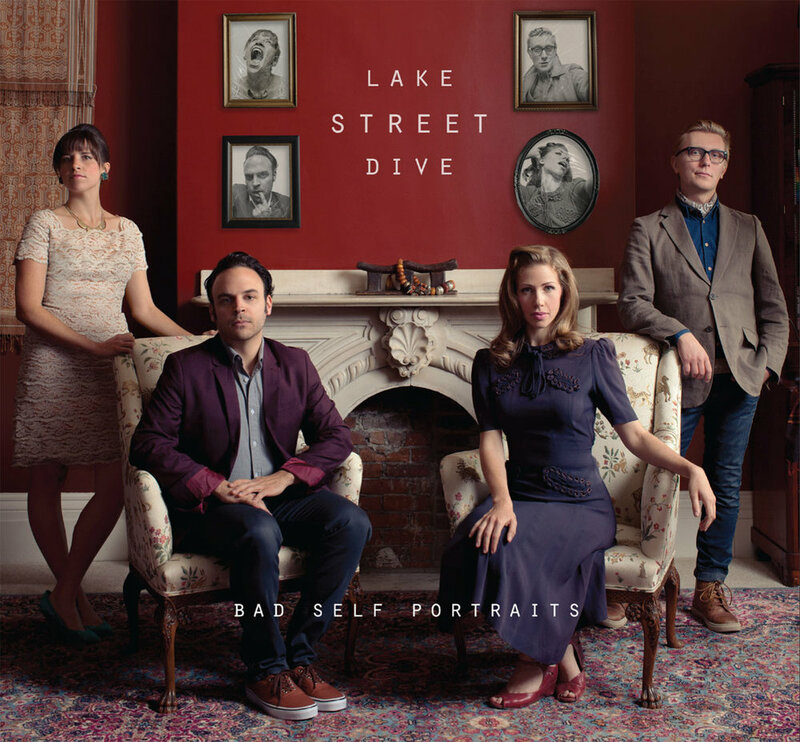 Lake Street Dive recently released Free Yourself Up, it’s second album with Nonesuch Records on May 4. The band, drummer Michael Calabrese, bassist Bridget Kearney, singer Rachael Price, and guitarist/trumpeter Michael McDuck Olson self produced the album in Nashville with engineer Dan Knobler. Free Yourself Up is Lake Street Dive’s most confident album yet, seriously soulful and exuberantly rocking. 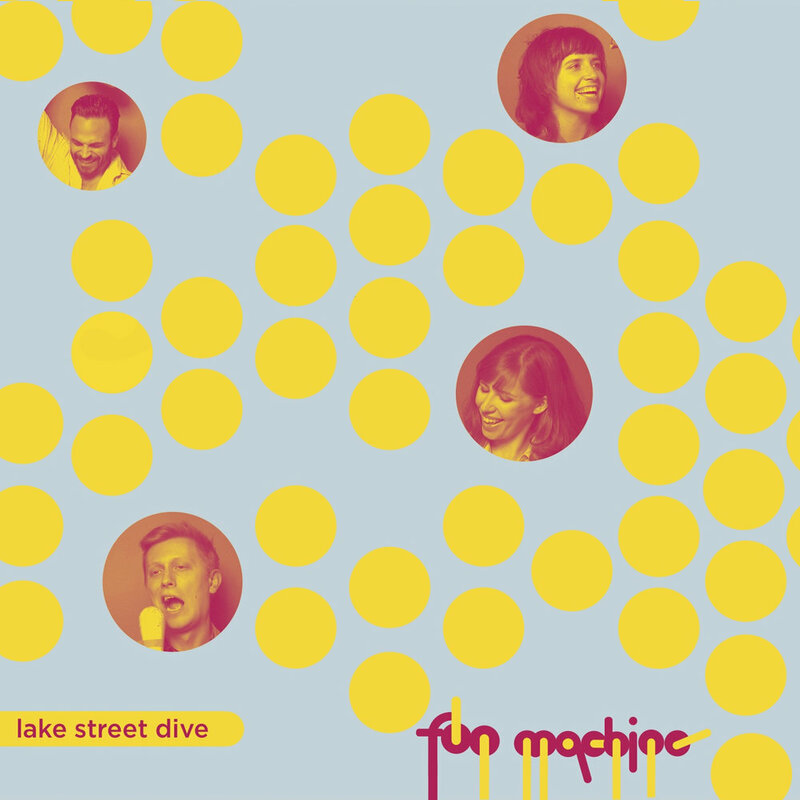 And, in many ways, it is Lake Street Dive’s most intimate and collaborative, with the band itself taking over the production reins and working as a tightly knit unit to craft these ten songs. In addition, the quartet drafted touring keyboardist Akie Bermiss to join them in the studio, literally freeing the band up to explore a wider range of instrumental textures, construct more full-bodied arrangements, and build stacks of lively background harmonies.